Fischer’s Proprietary Refurbishing Process ensures that your tank fleet will be returned to you in excellent condition. 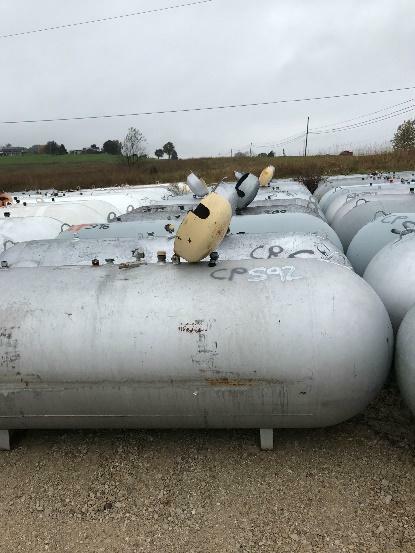 Your refurbished tanks from Fischer will make you proud to set them for your most discerning customers. 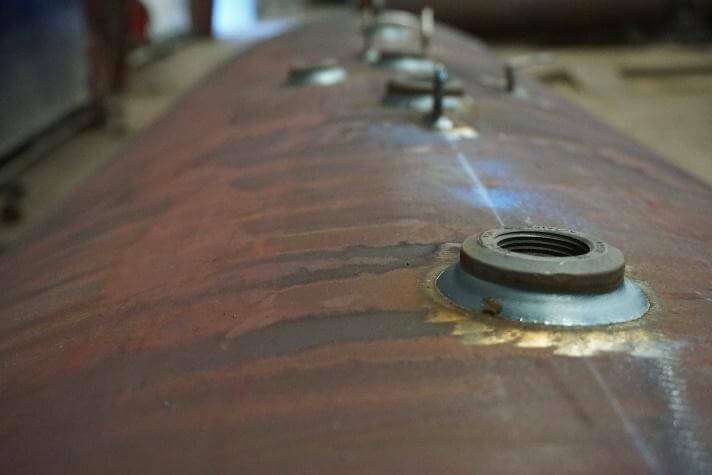 Uniquely in the industry, Fischer also will refabricate your old and damaged tanks that require steel repairing. From pinhole leaks to broken handles & feet to excessive corrosion and other repairable damage, Fischer will repair and recertify to NFPA 58, NBIC, ASME Section VIII Division 1. Convert a “Charlotte Dome” or non-traditional dome to standard dome. Contact us to refurbish and refabricate that “old gold” in your tank yard. Unable to purchase new tanks or on a budget? Consider the value of refurbishing your old tanks to excellent condition and put them into proud service. If you don’t prefer to refurbish your old tanks, call us. We buy ugly tanks.